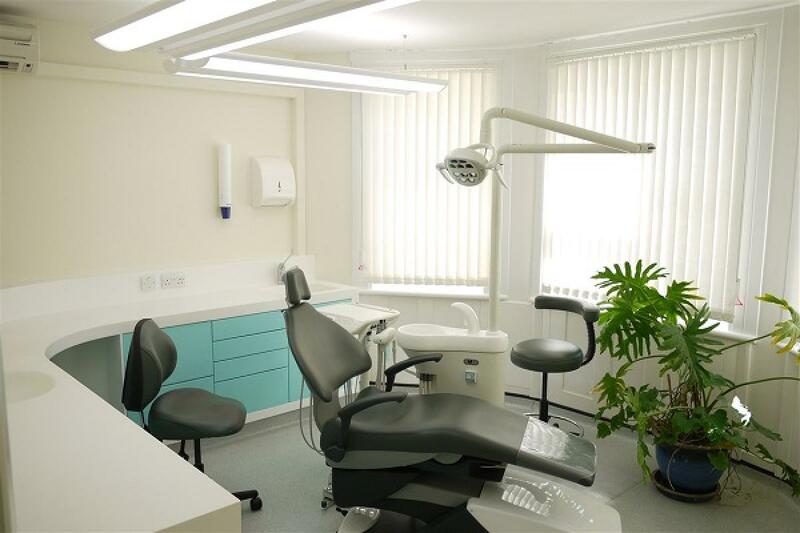 Providing complete solutions for dental interiors, equipment and maintenance. 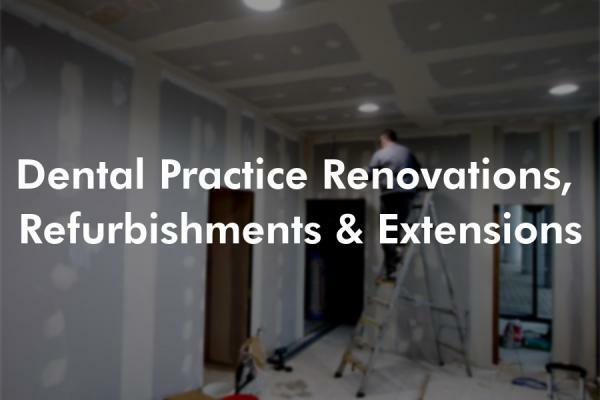 From daily service needs and annual certification to comprehensive surgery and decontamination room fit out or complete practice design and build. 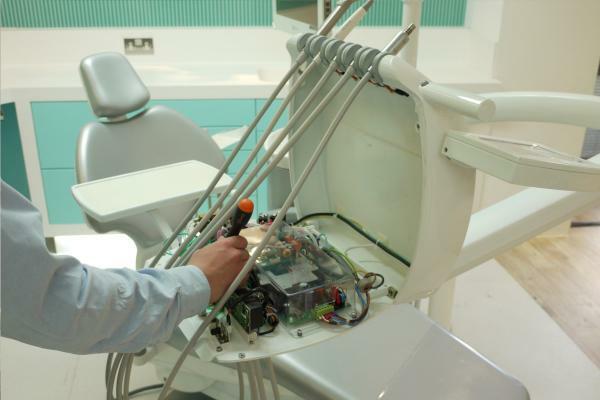 We are devoted to providing our customers with unparalleled quality of service. Here you will experience complete dedication, attention to detail and care at all times, establishing the foundation for a long term trading relationship. 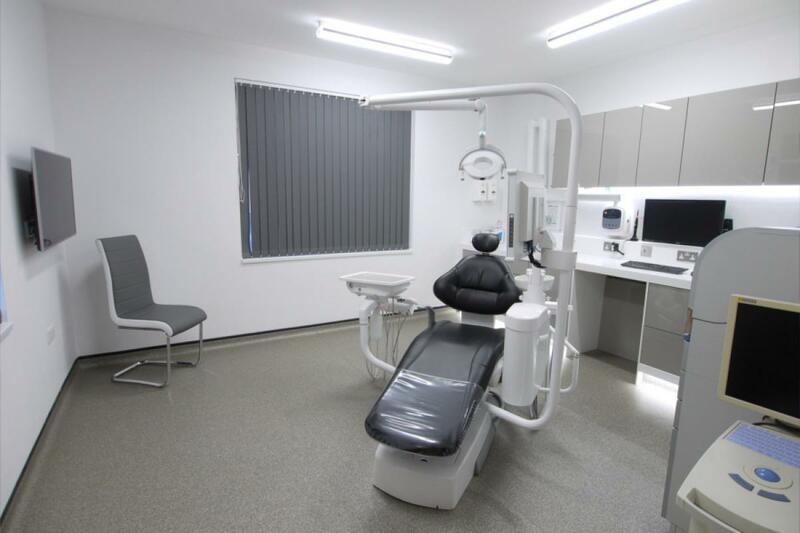 Our team of design consultants made the best use of space and designed the layout to include two additional surgeries in the basement. 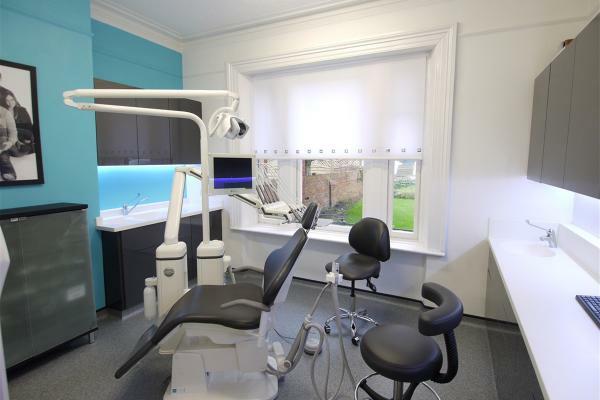 Refurbishment to create a new private surgery for Periodontology and Dental Implantology Specialists. 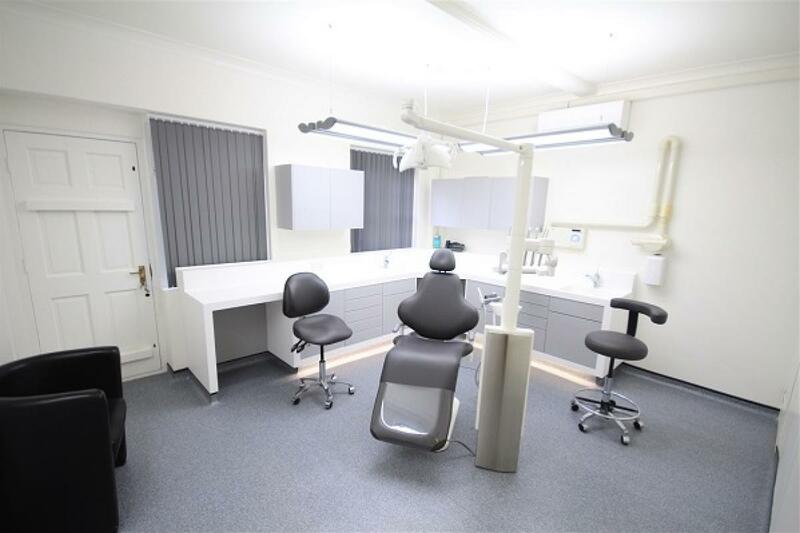 Basement to attic refit of the surgery, including: glass enclosure entrance, reception desk, flooring, Heka chair, replacement cabinetry, new suction, compressors, air conditioning and compliant decontamination and sterilisation room. Nothing was too much for them and they were extremely helpful with the fine details. What a wonderful job your guys have done, excellent quality, very, very impressed. They respond to our needs in terms of urgency, effectively deal with problems as they arise and their work is always neat and tidy. 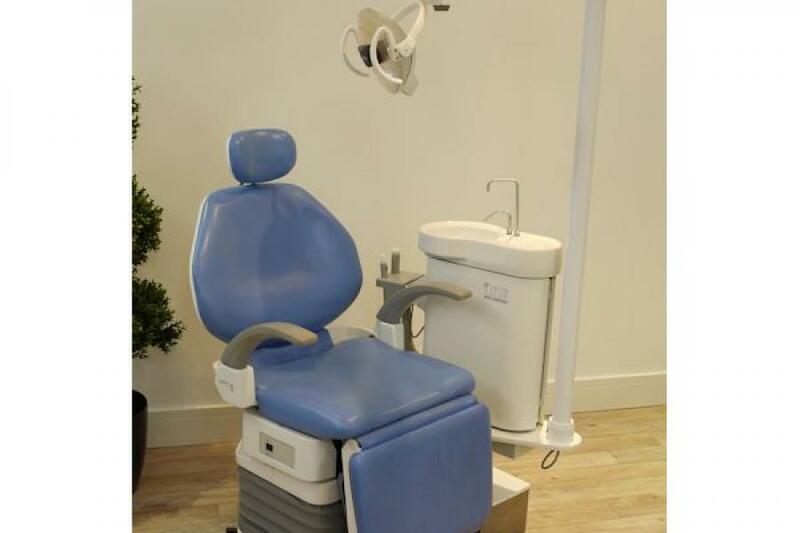 Eclipse are very flexible and listen to your needs. 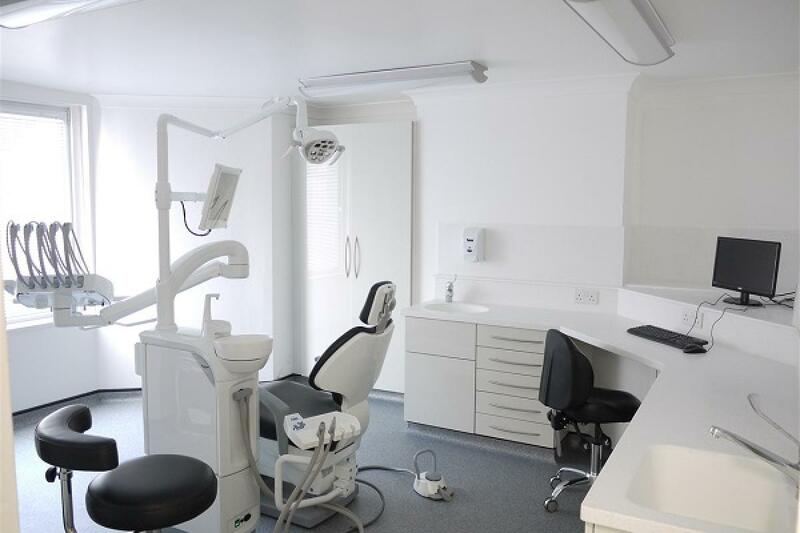 We are very impressed with the quality of workmanship they delivered. 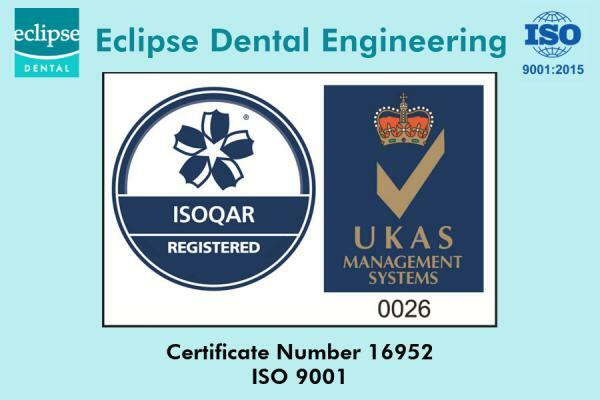 We are proud to have achieved the ISO 9001:2015 certification as a supplier to the Dental industry.